Welcome to the ninth installment of our newsletter, where we'll serve up a quick rundown of the best auto news out there. Our membership service is also officially live so after you read this head on over and sign-up as a founding member. 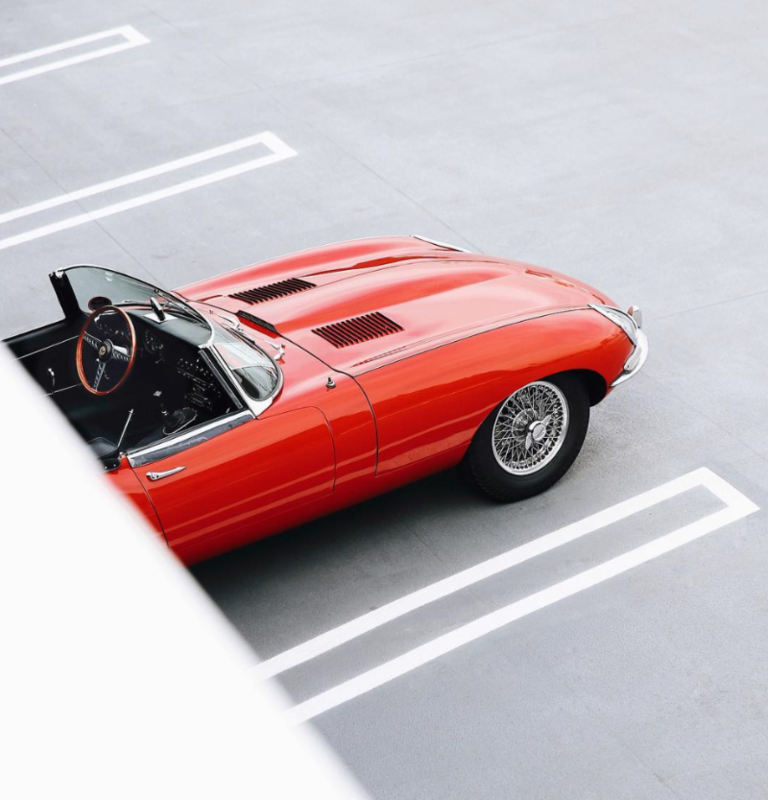 Recently, a 1963 Ferrari 250 GTO is believed to have been sold in a private sale for what would be a record $70M (some reports say it was up to $80M). Let that price sink in just a bit. 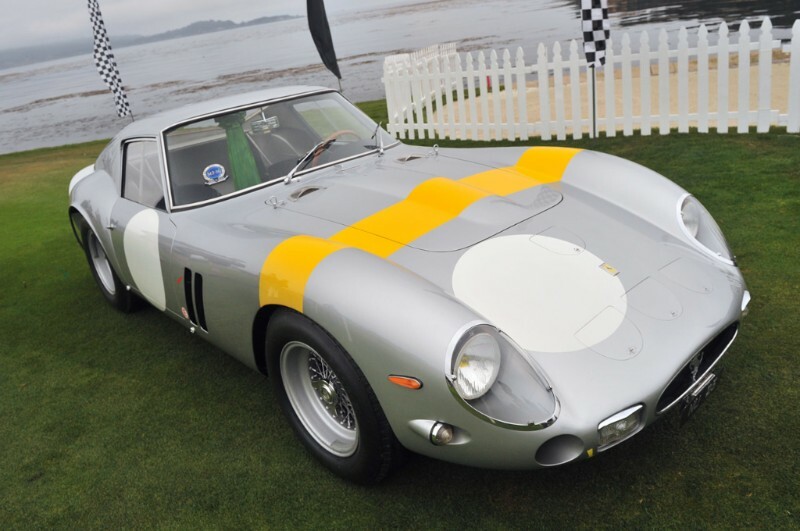 Only 39 250 GTOs were produced but that price tops any other recently sold 250 GTO by many millions. Where does your WeatherTech floor mat come into play? Supposedly this GTO was purchased by David MacNeil, the CEO of WeatherTech. Guess he's sold a few mats over the years! If you aren't familiar with the 25 year law......it simply means you can only import a car into the US that is 25 years or older. 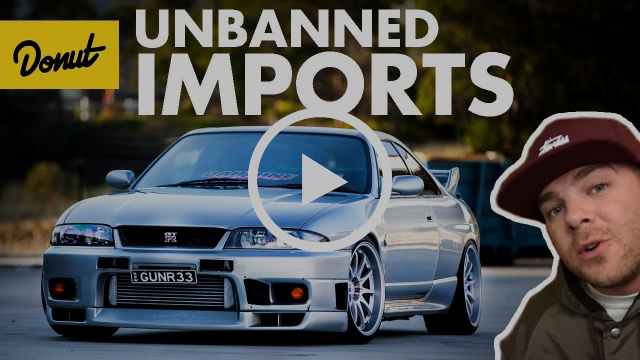 Each year, "new" cars that have never set a tread on U.S. soil become eligible for import. Which of these 10 would you want? We'll take an Audi S2 and a Lancia Delta Integrale please! How much would you pay for a 993 Porsche with only 5k original miles? 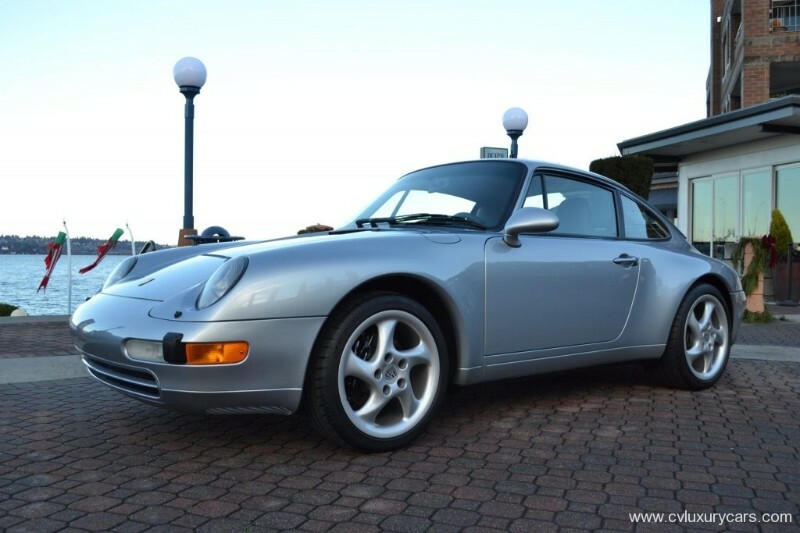 A dealer up in Washington State seems to have gotten their hands on a practically new 1996 993 and is asking $109,995 (why couldn't they have just called it $110k?). We gotta ask ourselves though....what kind of person would own this beauty and only put 5k miles on it over 20+ years? Check out the listing on the Pelican Parts forum. Do you need some new socks? Of course you do! 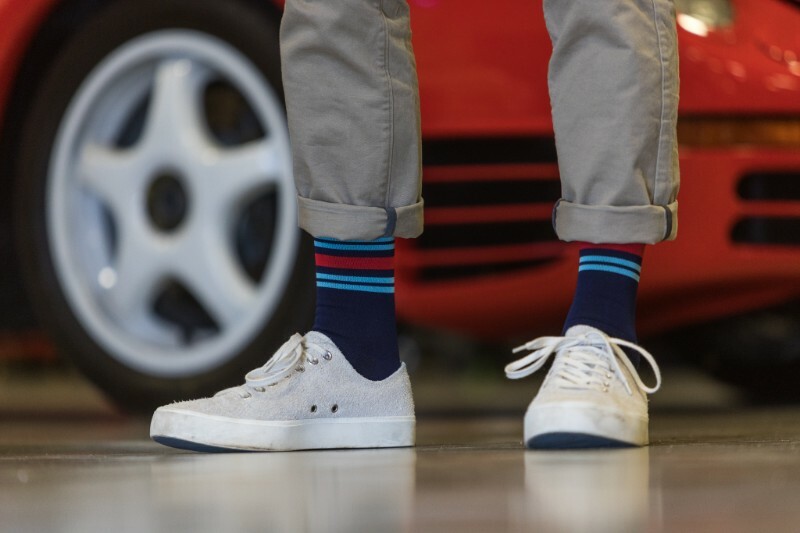 STRIIPE is a newly launched brand who is producing the World’s first high performance driving sock with color and graphics inspired by the art, community and heritage of motorsport.